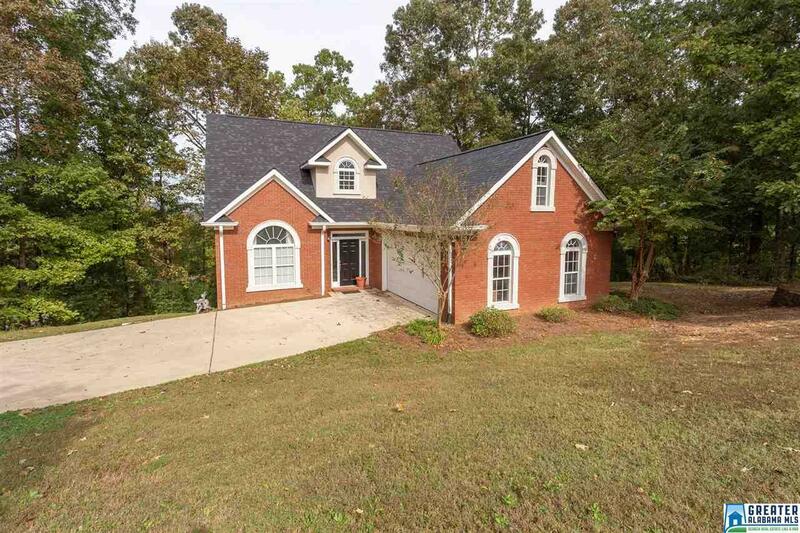 Beautiful fully updated Oxford home with mountain views! Located in the Hidden Oaks subdivision. The home features three bedrooms with 2 full bathrooms and 2 half bathrooms. The back deck is a perfect place for entertaining, grilling or enjoying your morning coffee. The finished basement has space for days. Bonus room upstairs that is perfect for a playroom or extra storage. New roof and HVAC. Conveniently located to the Oxford Exchange and Oxford High School. Do not miss out on this great value! Schedule your showing today! Driving Directions: From Hwy 21 South: Left Onto Grace St > Becomes Friendship Rd. Stay Straight Thru Traffic Light, Then Slight Left Onto Circle Dr. Turn Left Onto Donna Dr & After You Pass Hidden Oaks S/D Sign, Turn Right Onto Hidden Oaks Dr, Then Left To Stay On Hidden Oaks Dr. Home On Left.